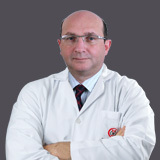 Dr. Khairallah Al Hussaini relocated to the UAE where, since 1991 and prior to joining Al Zahra, he was Consultant and Head of the Department of Urology at Al Baraha Hospital, Dubai and has been one of our staff since 2003. 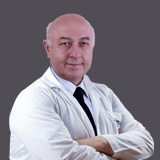 Over the years, Dr. Khairallah Al Hussaini has accumulated vast experience in all aspects of urology, andrology and male infertility, with particular emphasis on medical and endoscopic management of prostatic disease. 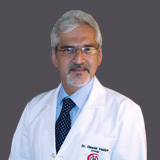 He also has excellent expertise in stone treatment and endoscopic ESWL procedures. 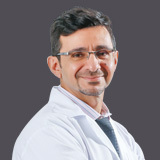 Dr. Khairallah has acquired special interest in the treatment of female stress incontinence and is one of the regional experts on TVT treatment of this condition., as well as male infertility and male sexual dysfunction. He also has large experience in treating and managing urinary tract infections and prostate related infections and diseases.